Tile cleaning is not just about cleaning your tile. It’s cleaning your grout too. As we covered previously, while having stained grout is unsightly, it’s also a health hazard. A lot of people don’t realize that all of the dirt and grime that causes those unsightly grout stains also leads to a lot of bacteria growth. Bathrooms and kitchens are among the most challenging areas of a house to keep clean, so it shouldn’t be surprising that they can become fertile breeding grounds for bacteria if they are not properly sanitized regularly. So if you are hesitating to hire a tile and grout cleaning company, then just take a moment to realize that the tile you walk on every day could be teeming with bacteria. What is not an option is not cleaning your grout and tile. If you do so, then both your tile and your grout will wear out much sooner. 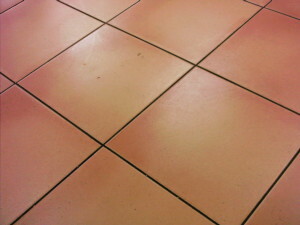 Do I Need to Replace My Tile and My Grout, Even If I Hire a Tile Cleaning Service? Eventually, the tile and grout in your home will end up having to be replaced. But whether that happens in the near future, or in the distant future will largely depend on how well you maintain your tile and grout. If you neglect to have tile and grout cleaning done on a regular basis then it shouldn’t surprise you to find out that you are going to have to pay to replace it sooner rather than later. On the other hand, if you take the time to hire a professional tile cleaning service to come to your home once or twice a year, then your tile and grout should hold up well for a long time. So if you are hesitating to have a tile cleaning service come to your home because you don’t want to spend the money, then keep in mind that the cost of having your tile work done again is going to be much higher than simply maintaining the tile that you have now. Once you realize that you need to have your tile and grout thoroughly cleaned and sanitized, the next step is figuring out how to get it done properly. Spending hours on your hands and knees with a tiny brush scrubbing the grout yourself is not only very unpleasant, it’s also not that effective. That’s why you call a pro. 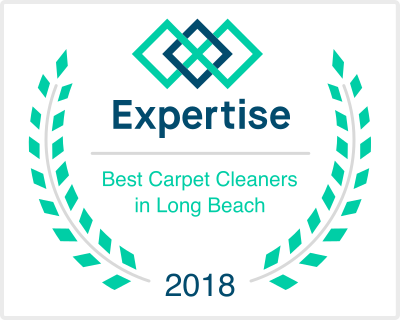 The best one to call is a tile cleaning service in Redondo Beach.